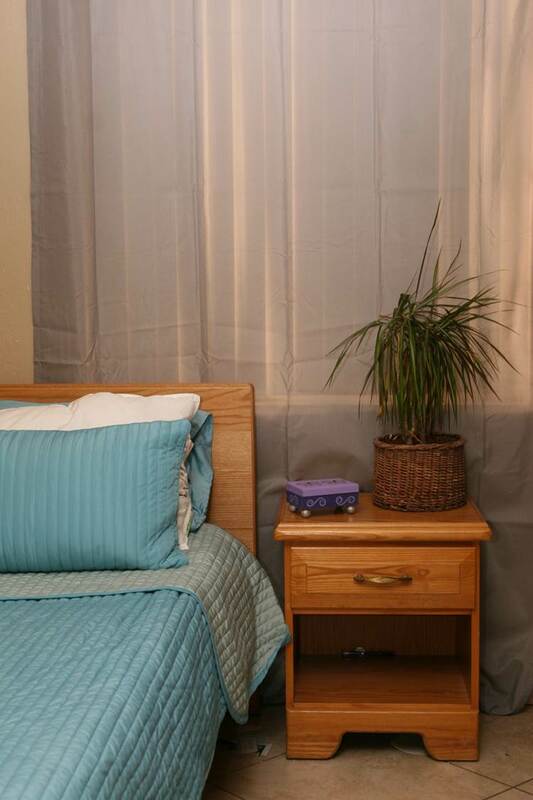 Canyon Vista is the premier substance abuse treatment center in Mesa, AZ. Our facility strives to provide individuals with professional care that is specific to their individual needs. Recovery is a period in which truths are revealed and emotions can be raw. Out of the rawness come genuine healing and an insurmountable peace, but it takes work. 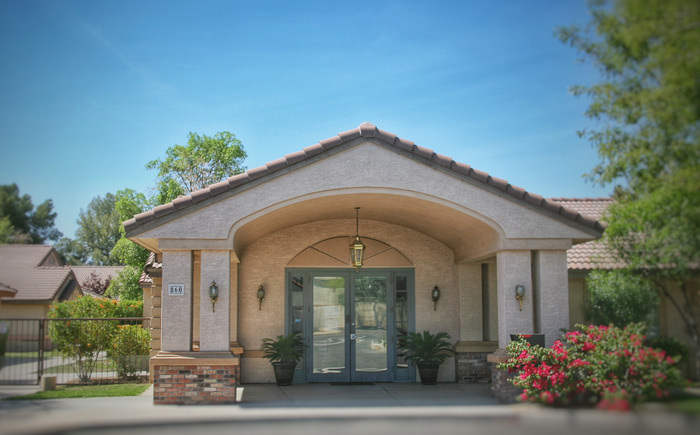 Canyon Vista’s substance abuse treatment in Mesa has a dedicated staff of professionals who want to see you or your loved one succeed. Our primary purpose is to be as helpful as possible and allow you to discover the amazing potential you possess. However, drug and alcohol addiction are sometimes symptoms of other underlying issues. Our staff is here to guide you through the process of awakening to your true potential. Our primary goal is to put you or your loved one first and foremost. If you or someone you love could benefit from life-saving substance abuse treatment in Mesa, please do not hesitate to reach out to us. Our staff will guide you through the admissions process, explain what to expect after treatment, and go over everything in between. You never have to worry about guidance because our professionals are here to help reduce the amount of stress associated with the unknown. Our programs also offer extended care treatment because studies have shown that it can be extremely beneficial. We take everything into consideration when it comes to you or your loved one making this major life decision. Consider the possibilities when you don’t have to live a life consumed with mind-altering substances, in whatever capacity this may present itself. If you or a loved one is in need of substance abuse treatment in Mesa, AZ, please do not hesitate to contact us today. The skilled professionals at Canyon Vista Recovery Center are standing by to answer any questions you may have.